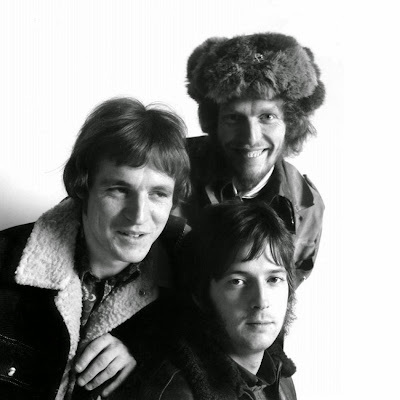 Cream members Eric Clapton and Ginger Baker have paid tribute to bandmate Jack Bruce, who passed away Saturday at the age of 71. “He was a great musician and composer, and a tremendous inspiration to me,” said Clapton. The guitarist posted an acoustic song in the bassist’s honor, writing “For Jack…” – hear it here. “We will always miss you JACK R.I.P.,” posted Baker. Bruce’s family confirmed the news Saturday via his social media sites. "He died today at his home in Suffolk surrounded by his family," added the bassist’s publicist. Bruce reportedly died from liver disease, which he was originally diagnosed with in 2003. The rocker underwent a transplant which almost proved to be a fatal at the time: his body initially rejected the new organ but Bruce did eventually recover. On November 25, Cream will release a career-spanning 6-LP vinyl box set. “Cream: 1966-1972” features the band’s four studio and two live sets reissued with reproductions of original artwork on 180-gram heavyweight audiophile vinyl.